Portland’s charming neighborhoods are one of the main attractions to homebuyers looking to migrate our way. There’s nothing like living in your dream home and making it something that is truly your own. 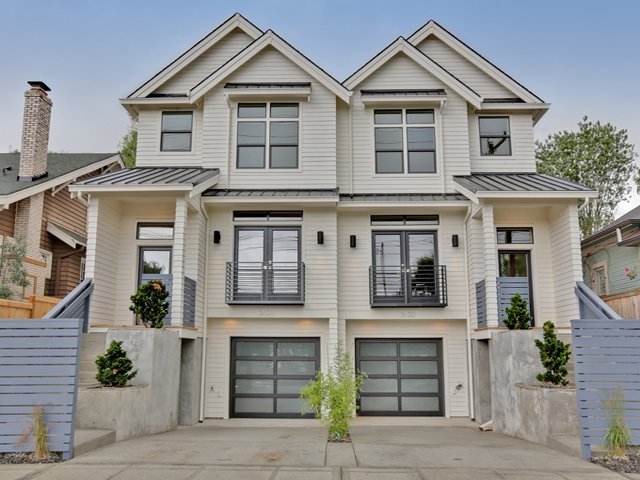 At Urban Housing Development, we are proud Portland developers delivering new homes that complement our beautiful city. As Portland residents, it is our top priority to improve our local neighborhoods by maintaining their strong character and aesthetics with our tasteful designs. The team at Urban Housing Development consists of experienced Portland developers eager to get you acquainted with your dream home. UHD provides an array of services, all with the sole intention of improving Portland development for homebuyers like you. If you’re looking for new place to call home in Portland, reach out today for a quick and painless consultation at (503) 607-9452. 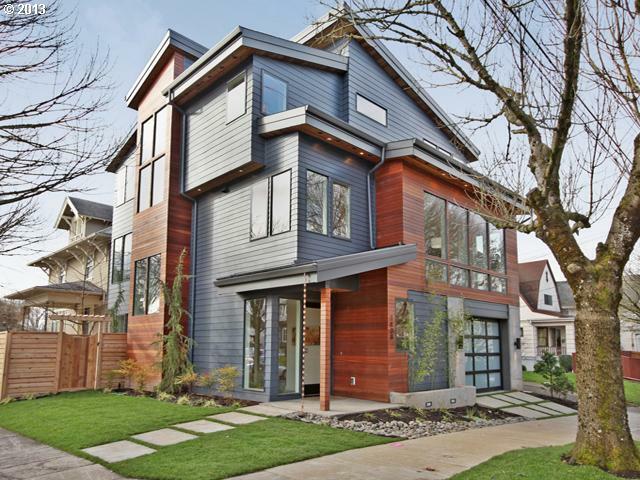 •	We take pride in producing original new builds that meld with the Portland landscape. We introduce a sensible style that complements our rich Portland building heritage. One of the charms of our city lies within our beautiful historic homes, and our new builds harmonize with these to improve the chosen neighborhood. We work with our clients to deliver a unique product that will become your beautiful home. We understand that this is a once in a lifetime purchase and our every day is dedicated to your satisfaction. Urban Housing Development is successful in developing Portland’s nicest home builds because we use only the finest materials and appliances. From designer tiles to energy-saving lighting, first-class Energy Star appliances, and more, UHD delivers the ideal environment for you and your family to grow, live and love. In addition to caring deeply for our refined Portland aesthetic, we also feel responsible for our local environment and the inevitable mess that construction creates.  Thus, UHD recycles all wood scraps and only uses eco-friendly appliances. We leave each space in better condition than we found it, and make it our mission to keep the planet in mind. If you’re looking to sell your home fast, our team of Portland developers would be happy to provide a fair cash offer today. Spare yourself the hassle of dealing with realtors or repairing your home – UHD proudly buys houses in as-is condition. Get quotes and professional advice on your remodel endeavors from our experienced crew of contractors. We’re happy to meet all of your needs to make your house a home. Urban Housing Development is ready to guide your family or business through the Portland real estate market and build a property that’s right for you. Call (503) 607-9452 for all your Portland development needs, or visit our offices for more on our services. 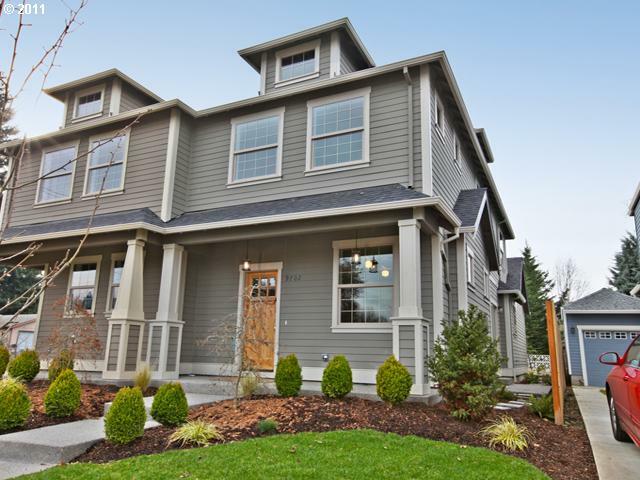 Contact us today for more information on our custom homes in Portland Oregon. © 2019 Urban Housing Development All Rights Reserved.